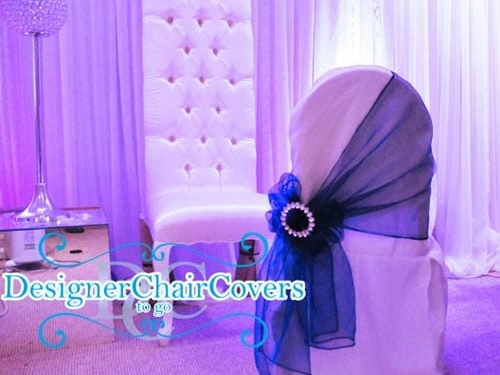 Wedding Chair covers are the staple for any wedding or Divine event- and statistics show 98% of wedding receptions take place with chair covers. 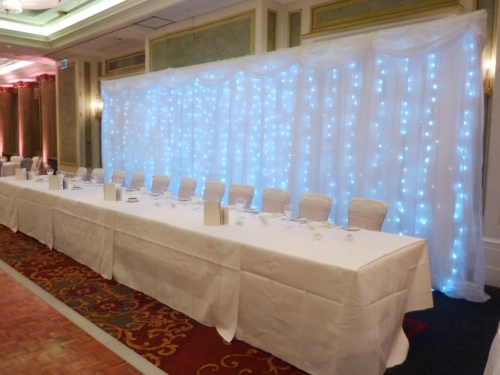 Chair covers are a simple but incredibly effective way to instantly transform a room creating a clean blank canvas for you to begin accentuate your colour scheme and style. 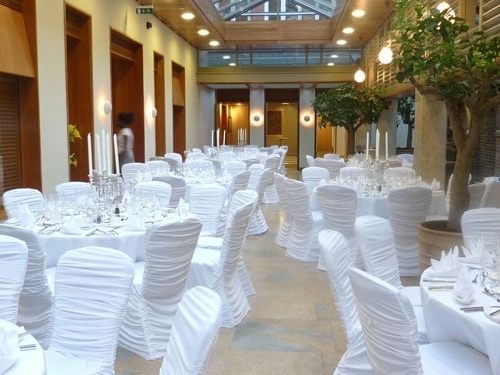 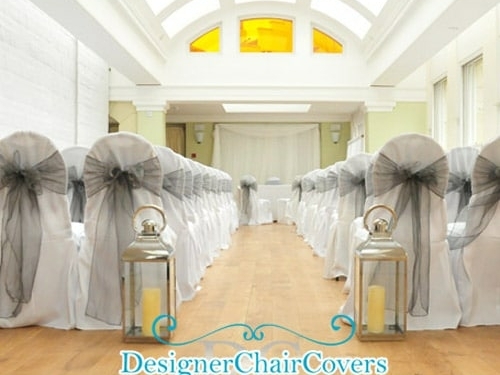 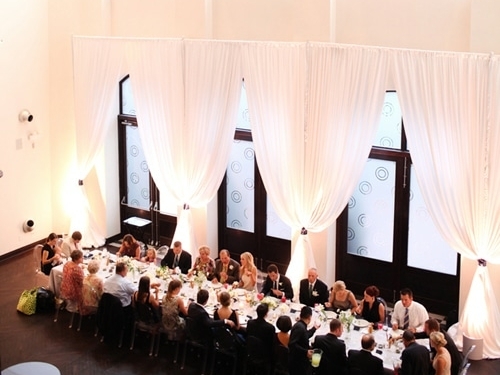 Have a look through our selection of chair covers to find the ideal ones for your day. 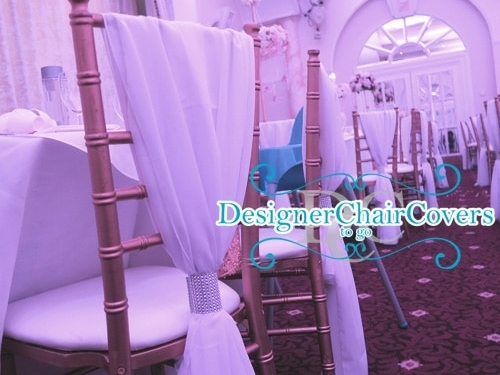 Designer Chair Covers To Go, supply an assorted selection of chair covers for events in London, Surrey, Kent, and surrounding counties. 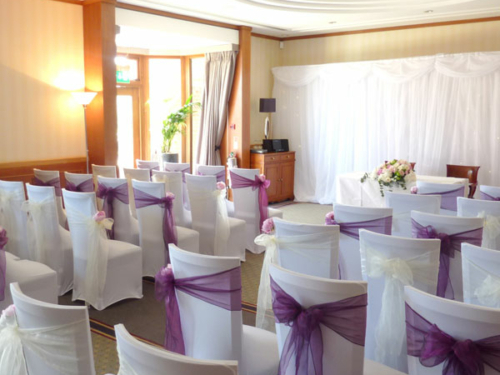 Our chair covers are all washed and pressed and delivered by our team on hangers to reduce crumpling. 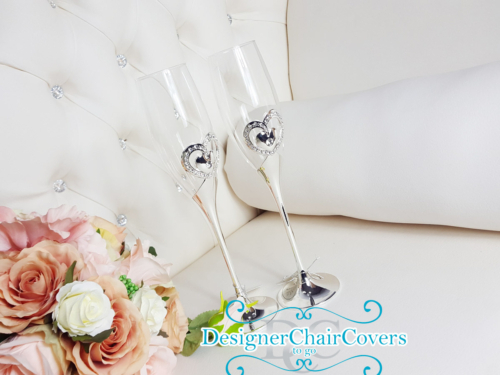 When hiring with us within our setup locations we provide our setup of the chiar covers included. 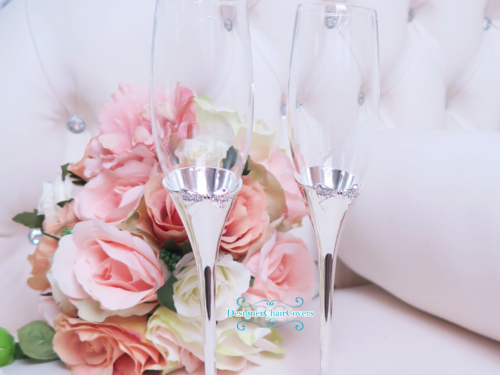 We have a minimum charge for this service but it means you do not need to worry about tying the perfect bow or setup of items. 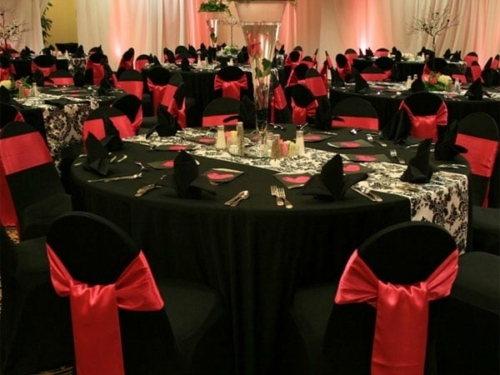 Our fully trained team gets the job done. 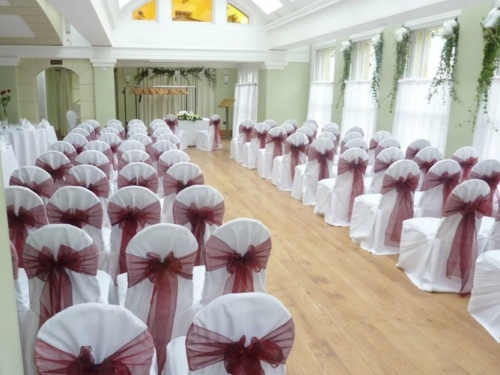 We speak with the venue to find out access and collection times and we sort it out so you don’t have to!